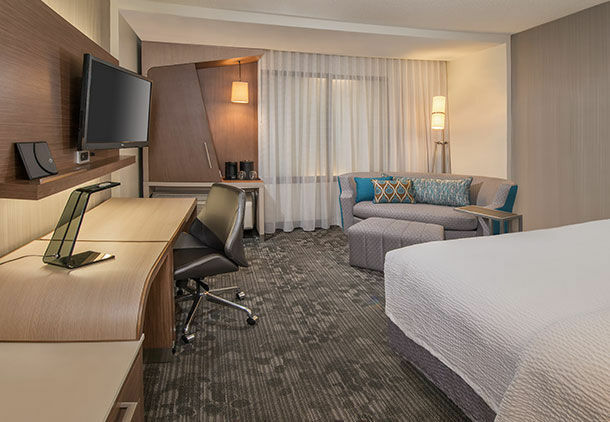 Experience Courtyard by Marriott Grove City where you’ll get your best night’s rest and your best day’s work easily accomplished. 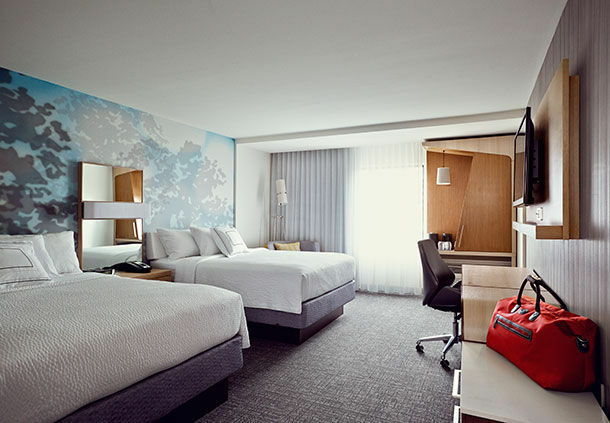 Whether you’re here on business or pleasure, you’ll find the spacious guest rooms, comfortable and functional. 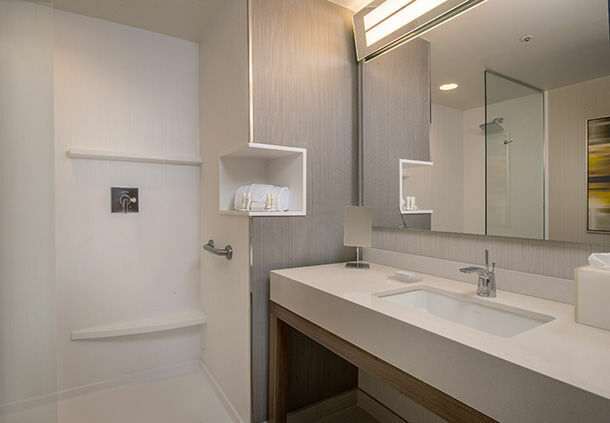 Get energized in the fitness center, and stay connected with complimentary Wi-Fi or business center. 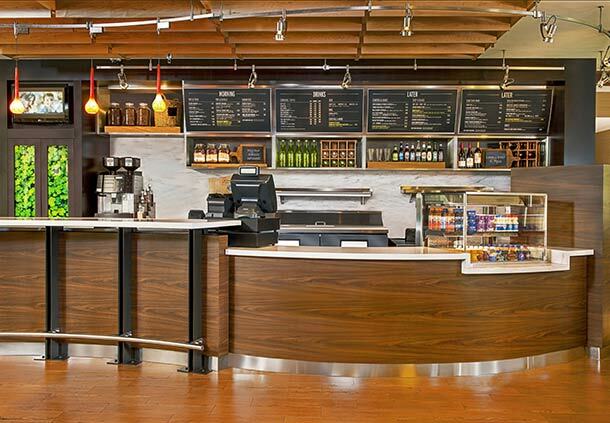 Start off a great day in the Bistro with cooked to order food and Starbucks served daily. 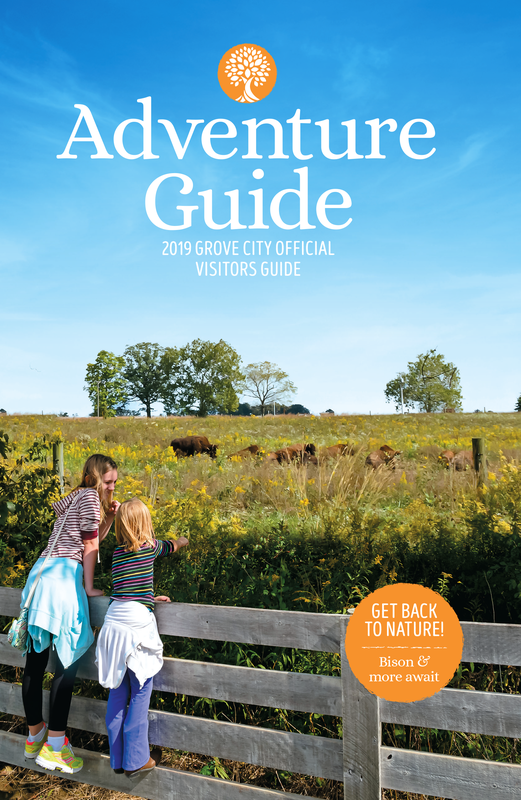 Courtyard by Marriott Grove City is ideally located just 9 miles to Columbus Convention Center and downtown Columbus, and 16 miles from John Glenn Columbus International Airport (CMH). The hotel is also surrounded by fantastic dining and shopping. The property also has meeting and event space with a capacity of 125. 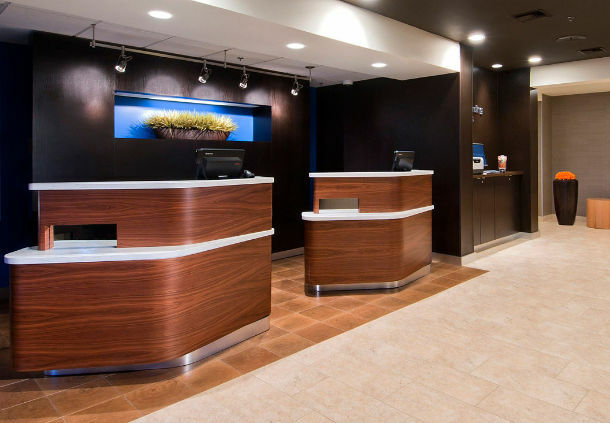 Click here to learn more about planning a meeting or event at the Courtyard by Marriott.